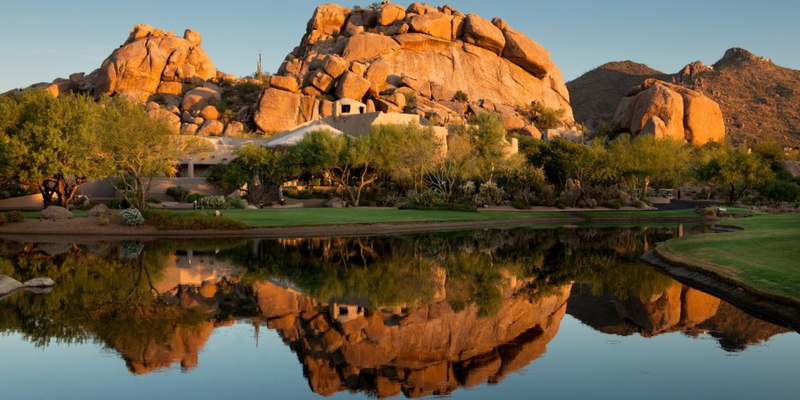 The Boulders is world renowned as one of the finest golf, tennis and spa resorts in the United States, a 2008 Golf Magazine Platinum Medal Award winning resort. Travel and Leisure Golf recently ranked The Boulders as the #7 Golf Resort in the USA for 2006 and #2 Golf Resort in the USA for 2005. 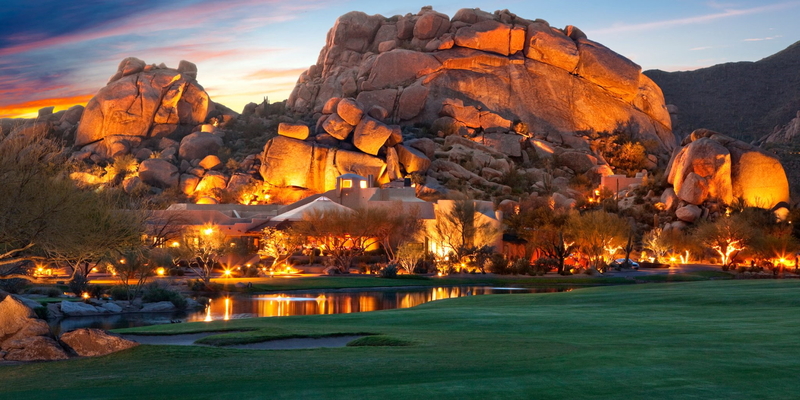 Regionally the magazine ranked The Boulders the #1 Golf Resort in the Southwest for 2005 and 2006. 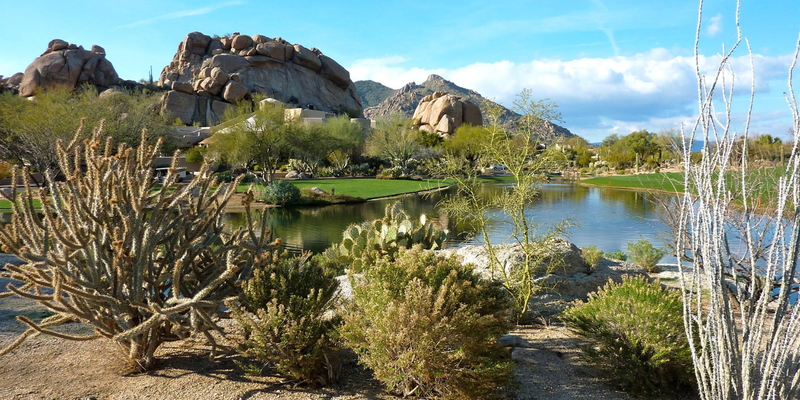 The Boulders Club is nestled in the tranquil beauty of the high Sonoran desert and 12-million year old granite boulder formations that dot the landscape. From the ancient Indians to the modern day vacationers who come to back in the peace of a spectacular natural setting, all have been drawn to the vast serenity of the terrain and the precariously balanced boulders silhouetted against the Sonoran sky. Please call 480-488-9028 for current rates. 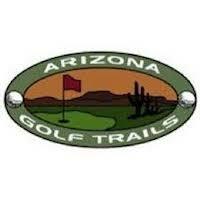 Call 480-488-9028 for rates and tee times. Contact Boulders Golf Club at 480-488-9028 for more information and details on holding a golf outing at the course. 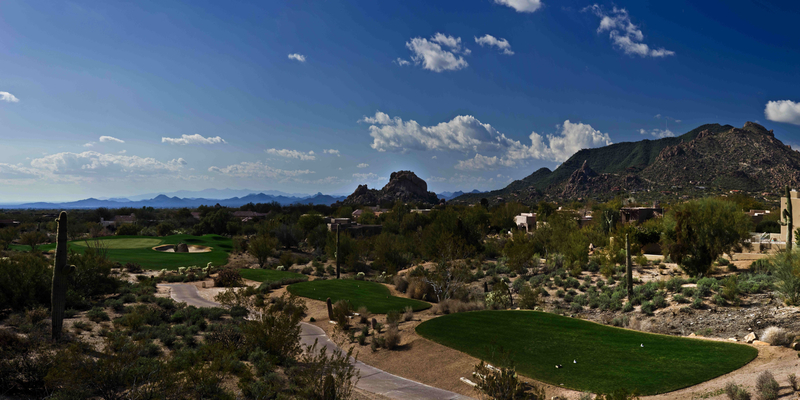 Contact Boulders Golf Club at 480-488-9028. Contact Boulders Golf Club at 480-488-9028 for onsite or nearby dining options. 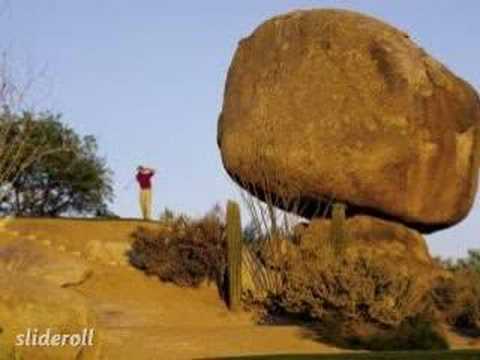 Watch the Boulders Golf Club Video. This profile was last updated on 12/07/2015 and has been viewed 24,128 times.